Nothing quite compares to the exhilaration and thrill of riding a motorcycle. However, there are undeniable risks associated with being a motorcyclist. According to the National Highway Traffic Safety Administration, more than 80% of motorcycle accidents lead to injury or death. Most motorcycle accidents are caused by the negligence of other motorists. If you’re a motorcycle accident victim, hiring a personal injury attorney who fully understands this legal practice area could mean the success or failure of your accident case. People may have unfair prejudice against motorcyclists and stereotype motorcyclists as being risk takers, reckless or careless motorists. While this may be true for some motorcyclists, it is certainly not representative of motorcyclists as a whole. Jurors may be influenced by this unfair bias and prejudice. As a motorcycle accident victim, it is important to hire a personal injury attorney with a successful track record in motorcycle accident cases. We have the experience to combat any such negative bias. We will also investigate all possible avenues for recovery, including negligent drivers, manufacturers or government entities responsible for the condition of the road. After a motorcycle accident, you may ask yourself: Do I need an attorney if I have already have insurance? The answer is usually yes. 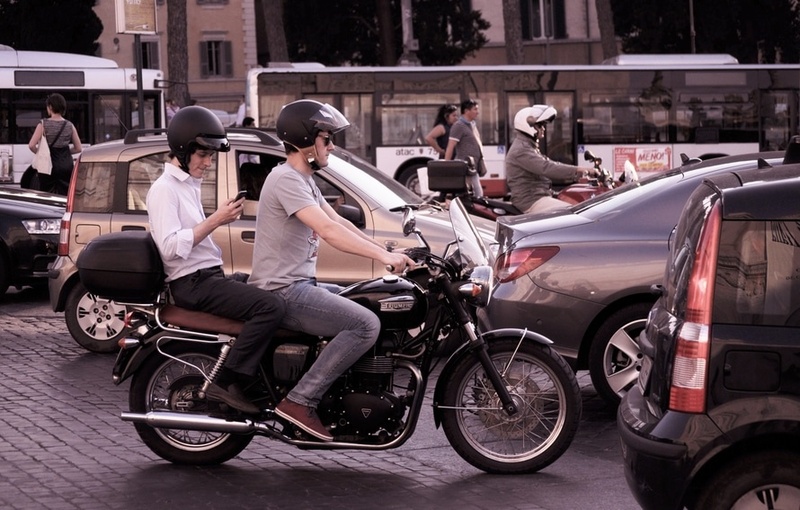 Motorcycle accident claims can be difficult to deal with alone. All insurance companies want to pay out as little as possible. This includes your own carrier or the adverse insurer. A simple phone call to an attorney can assure that an insurer will not take advantage of you. If you or someone you know is a victim in a motorcycle accident, contact our team at Evergreen Personal Injury Counsel to help fight for your justice against insurance companies, other motorists, or others responsible for the injuries. We have represented numerous victims involved in motorcycle accidents. Our own attorney James McCormick is also an avid rider with firsthand knowledge and experience with motorcycles to help support your case. With summer approaching, motorcyclists across the nation are dusting off their bikes and heading out on the open road. Share the road and support the Evergreen Personal Injury Counsel in spreading the message of motorcycle safety awareness this summer.